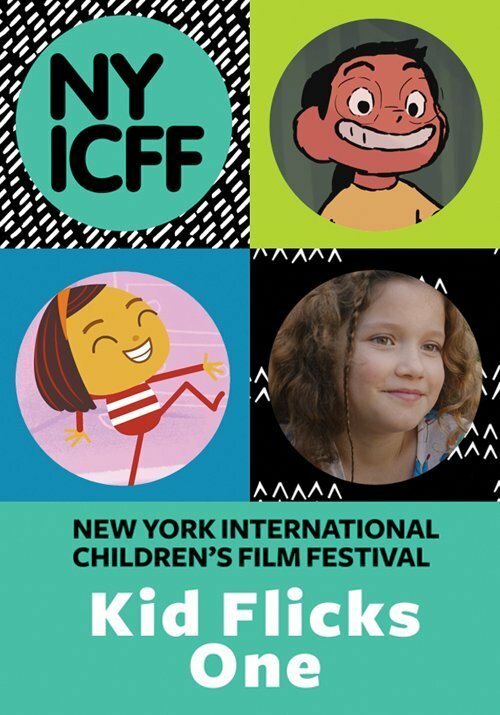 Kid Flicks One gives a warm welcome to all budding cinephiles with this lively international lineup of fun. Kick off the festivities with good hygiene and great dubstep in ​Party Mouth​ (USA), then let your hair—or, er fur—down and hang loose in ​I Want to Live in the Zoo​ (Russia). And, even if you get into a tangle, there will be someone to catch and cheer you on with the charming ​If You Fall​ (Canada).